Tessa has had over 30 years’ experience working with children. Firstly at Dr Barnado’s, and then at The Zebedee Nursery Schools which she founded in 1982. She has experience with Kid’s Company and the Place2Be. She is a qualified. 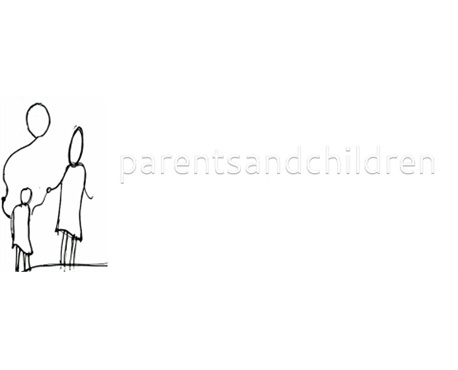 Play Therapist and Parent Educator with the Circle of Security Parenting programme.